When I was approaching my sixteenth birthday I imagined all sorts of gifts that my parents might choose for my “sweet sixteen” gift. Keep in mind we lived in a small town in a small semi-detached home so I tried to be realistic with my dreams. Rather than dreaming of the brand new jeep of my dreams, my mind settled on a used “winter-beater” car that would allow me the freedom every teenager desires. On the day of my birthday in the dead of winter, the snow was thick on the ground. My parents presented me with my gift with proud smiles on their faces. I looked at the large size of the wrapped package and my heart began to sink…we weren’t looking at car keys here folks. I pulled back the wrap and inside were a set of junior golf clubs and a membership to a local cheapo course. My insides were sinking but I pasted on a smile in the face of their expectation, knowing that this was a BIG deal to my golf-loving Dad. That summer my father whose time for me was usually elusive took me to the course daily and I began to fall in love with the sport. My Dad takes things very seriously so it was a time of firm rules, etiquette and effort. Our relationship great over the commonality of golf and up until my car accident 8 years ago time on the golf course was special to me. It was where I would calm down, let go of my life worries and BE in the moment. I guess it was like a fond form of meditation in a way. So then 8 years ago I was in a car accident and movement created pain. 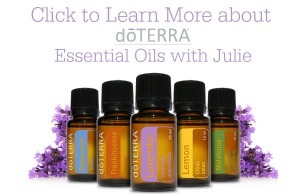 I was unable to do much at all for years, only beginning to heal over the past 3 years. Here in my 40’s is when I’ve been exploring activities I used to participate in or always wanted to. There is a golf course near my hometown that was always the dream to play. Hockley Valley Resort Golf Course is truly the gem! A challenging 18 hole championship course which has been set in the natural hills of our area, it is gorgeous! I was recently given passes for 4 to golf 18 holes in return for sharing my experience and opinion with you here. This course may be beautiful but make no mistake, the challenges are endless. In our group we had myself who hadn’t golfed in a long while, Brad who gets out a few times and year and two friends who are avid golfers. We all lost balls, found balls and ended the day feeling like we had work to do on our game. 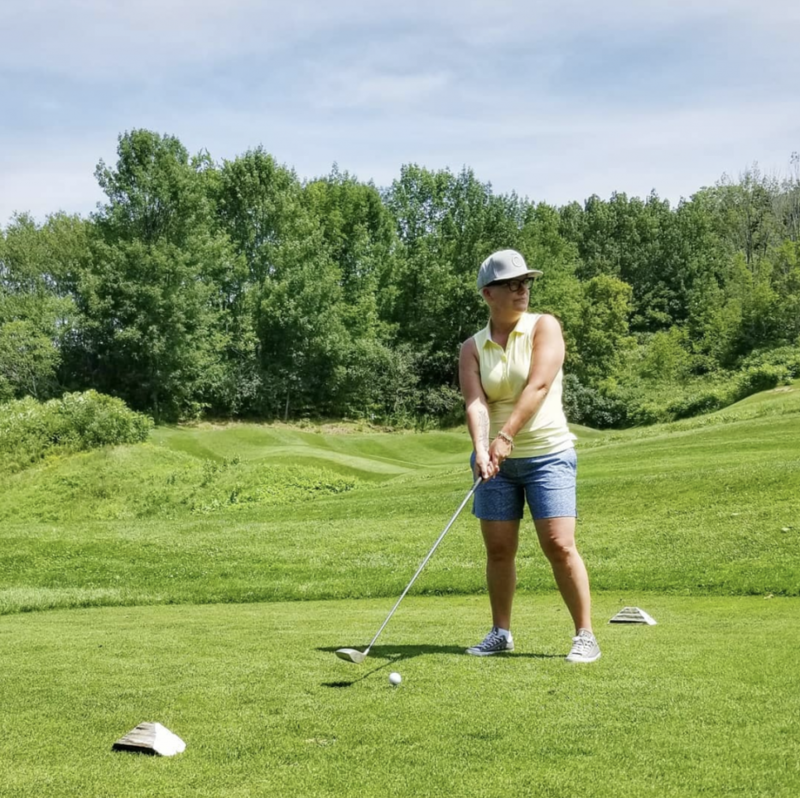 I was reminded of my love of golf and swear I could hear my Dad in my ear telling me not to let my golf club face slip while I swung and hit a ball into the trees…again. Hockley Valley Resort also has the luxury amenities to make your day epic. 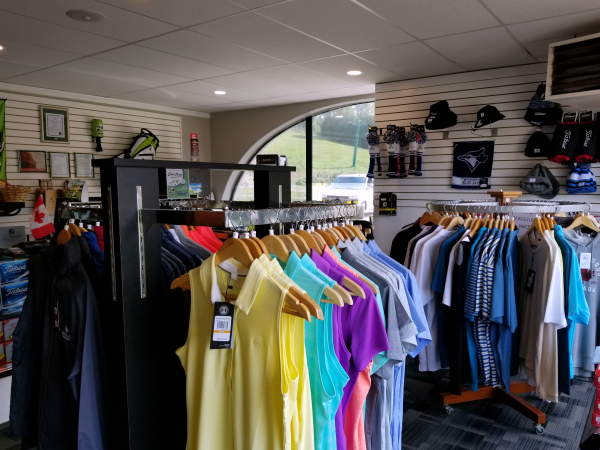 There’s a full golf shop where you can find all of the golf gear your heart desires. Hockley also has some AMAZING food choices which makes the day just perfect. 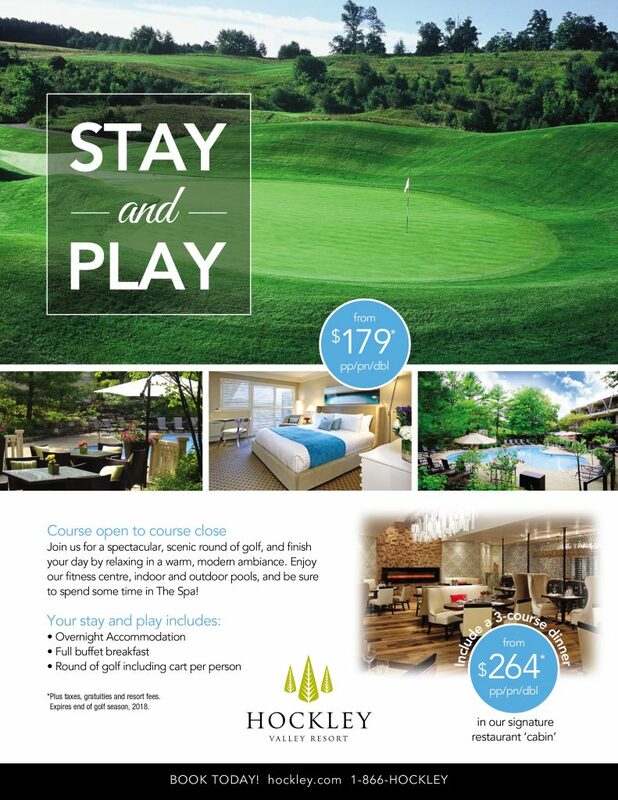 Throughout the season, Hockley Valley Resort is offering a special to golfers. Stay at the luxury resort, golf and eat in this package starting at $179!! 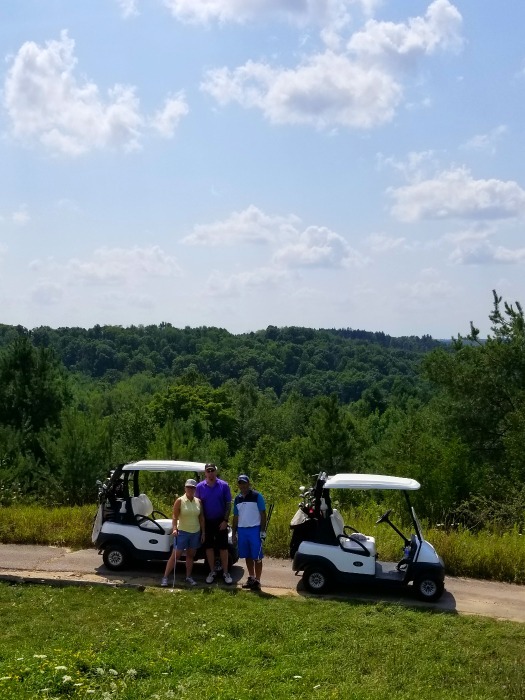 Thank you to Hockley Valley Resort for having us out for 18 holes, we will be back often! If you’d like to connect with Hockley Valley Resort, check them out on Facebook, Twitter or Instagram. Disclosure: I was provided golf passes in order to tell you all my personal opinion.